Starting The Money Whisperer has been the greatest roller coaster and definitely my proudest achievement for 2017. What started as a hobby has opened so many doors and got so many people motivated which is exactly what I wanted to achieve from it. What better way to finish the year than to take a look back at what has happened, and welcome the new year of opportunity. Hands down the best thing that has come out of my new passion is the people I have met on the journey. The blogging community is so inclusive and the support given to others continues to amaze me day in, day out. 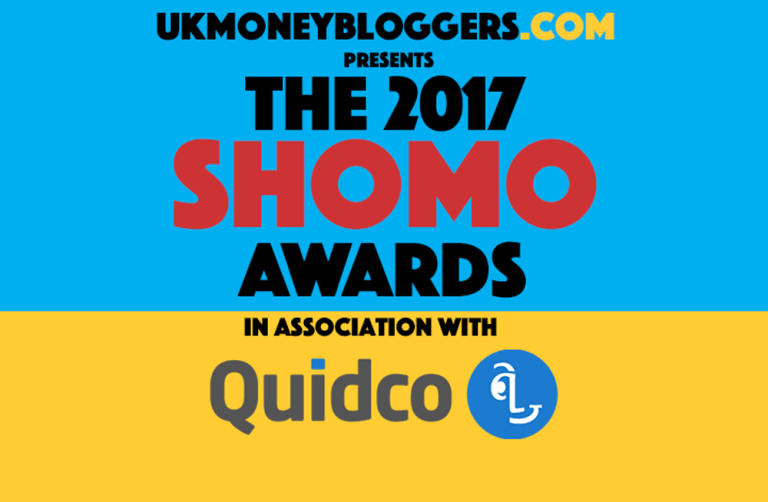 I loved meeting my fellow UK Money Bloggers at the Show Me the Money Awards in September and got to put some faces to names. This group has a wealth of experience and breadth of knowledge; I have learnt so much from interacting with them day to day. Plus, they are just bloody nice people! Thank you to Andy from Be Clever with your Cash for this group and everyone who has taken time out to answer my questions; next year I aim to give back more than I take! Never in a million years did I expect to see my photo in a national newspaper but 2017 changed all of that! I loved being featured as Mrs Crunch’s website of the week in August and the added exposure for the blog that it brought. I’ve since contributed to the i newspaper and look forward to hopefully more of these great opportunities in 2018. In fact, I’ve just written a mini series for the website of a popular fashion retailer which will be going live in January – another watch this space! I have a radio project opportunity in discussions which is hugely exciting and imagine if I make it on to TV – eek! Neither of these were things I contemplated when I began this journey but I am taking every opportunity as it comes. I’m actually sat writing this watching Hollie from Thrifty Mum on the BBC talking about what to do with unwanted presents – an interview set up for her by fellow UKMB blogger Helen from The Complaining Cow. Anything is possible – watch this space! The UK Money Bloggers Christmas reverse advent campaign really took off. I’ve had my eyes opened to the impact that bloggers can have and its great to have been part of something which really made a difference. 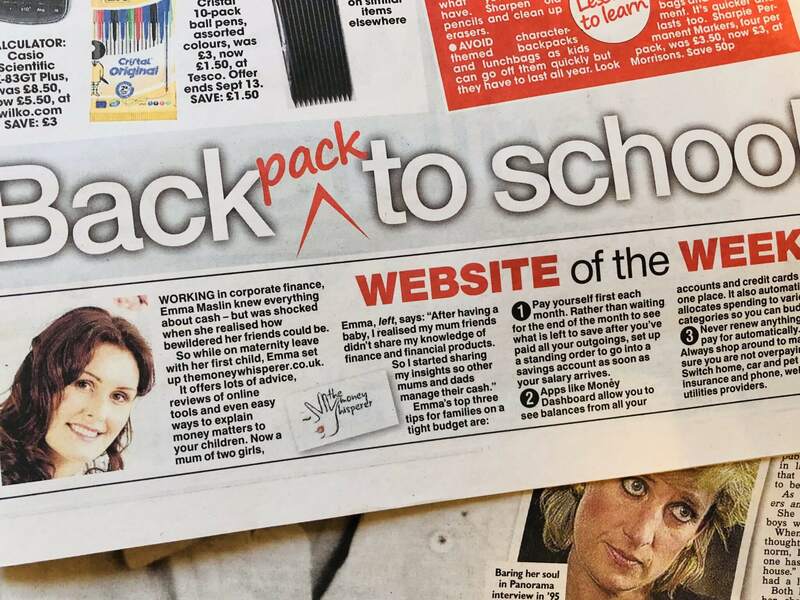 I’m hugely passionate about financial literacy in children and through The Money Whisperer have connected with some very impressive start up, companies and charities in this space. 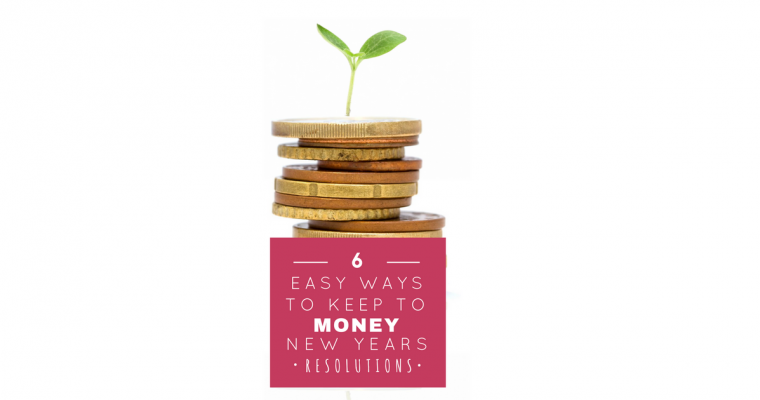 In 2018 I would love to start working more formerly with some financial literacy charities or projects. In particular, I’d love to see Redstart sessions in some local schools and help roll out their fantastic literacy games by being a voice for them. Another greatest achievement for 2017 was the voice that I was able to bring to the childcare industry when the post I wrote on ‘the lie that is 30 hours free childcare’ went viral. I received so many amazing messages and many childcare settings have provided their parents with the information in my post. It’s a shame the government couldn’t explain it all better in the first place! My inbox has received some truly lovely messages of thanks throughout 2017. As a blogger, I don’t interact face to face with my readers so it’s really rewarding to get a message of thanks when someone has read one of my articles and acted on it. Some of the best ones I received were following my article on writing a will; it’s so important and I got a huge kick out of knowing these people have secured the future for their loved ones. Most recently, people have been asking about what to do with Christmas money and I hope they’ll enjoy the information on here when they are making decisions. When I started out, I set myself a few goals to keep me motivated. Some I’ve smashed such as getting my domain authority above 20 (which shows that my website is trustworthy in the eyes of Google). Others I haven’t, like getting Martin Lewis of Money Saving Expert to follow me on Twitter! Boost my social media. I’m going to be focusing on Twitter and launching a new Facebook group called ‘Moneywise Mum’ aimed at helping people improve their family finances. I’m kicking off with a meal planning bootcamp for the new year which ties in nicely with my personal goal to get better at this! Feature in another major publication – to boost exposure for The Money Whisperer. Bump my DA up to 30 by the end of 2018. Get followed by Martin Lewis on Twitter is going to stay on there! Wishing a very happy and successful 2018 to you all and also my fellow bloggers who have also reviewed their 2017 and are looking ahead to 2018 – Refined Prose, Mrs Mummypenny, Sandra in Spain and Penny Wise, Life Rich. « Junior ISA: the best way to save for children?